Ultimate 3D 2.0 supports post screen shaders. That are shaders that are applied to the scene after rendering it. 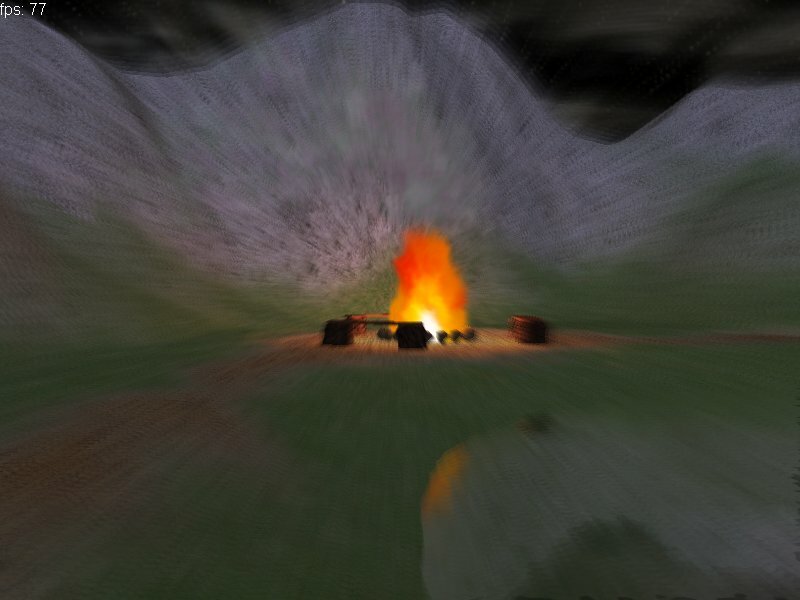 This screenshot shows a motion blur effect that's implemented through a post screen shader. Uploaded by Dr. Best (admin) on 25th of March 2007.